Our alumni have gone on to academic careers in universities in the UK and around the world, in addition to securing positions in research and analysis for governmental and non-governmental organisations. 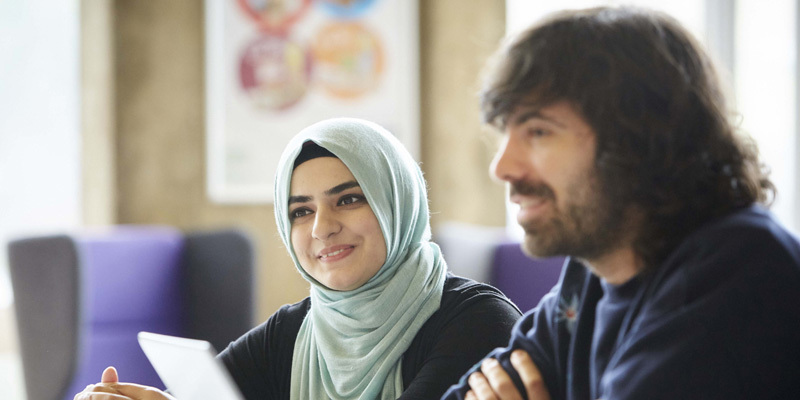 Which research degree you choose often depends on your motivation for undertaking a postgraduate research programme and the amount of time you can dedicate to your research. A PhD is the most internationally-recognised research qualification and would be relevant for those wishing to pursue an academic career or a career targeting specific issues within an organisation. You can choose to study for a PhD for either three years (full-time) or five years (part-time). An MA by research can be completed in one year (full-time) or two years (part-time). The part-time option makes it ideal for those wishing to continue working whilst studying, by scheduling supervision sessions to fit around your professional life. Whichever route you choose to pursue, we encourage you to take advantage of the numerous training and support opportunities available. Whether you need guidance on how to plan your next steps, wish to network with fellow researchers or you’re looking to brush up your presentation skills, our research community and extensive resources can help.